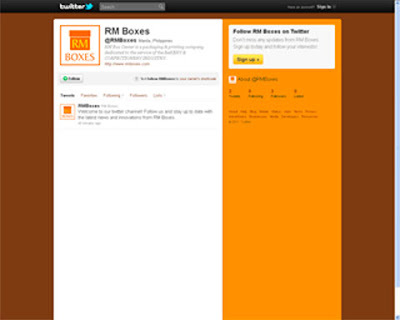 RM Boxes | News: We are now on Twitter! Welcome to our twitter channel! and stay up to date with the latest news and innovations from RM Boxes.